Master forced air kerosene construction salamander / torpedo heaters. 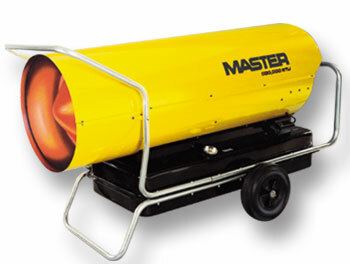 in Master kerosene forced air heaters, also known as salamander / torpedo heaters. ©1999 - 2014 New Beginnings Management Company, Inc.